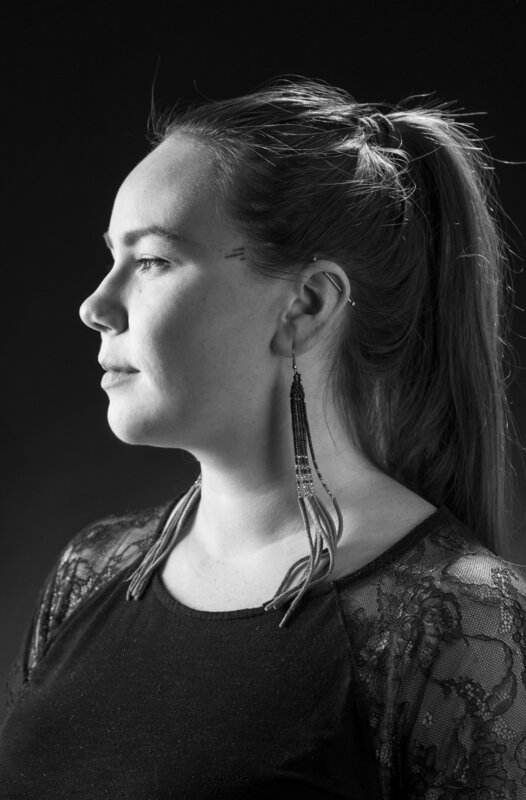 NIMAC and IMAA are pleased to welcome Becca Taylor as the Media Arts Conference Coordinator for the upcoming National Indigenous Media Arts Conference. Becca Taylor is a multi-disciplinary artist and curator with Cree, Scottish and Irish descent.Her practice involves investigations of Indigenous community building and Indigenous feminisms through various mediums including video, text and installation. She currently resides in Edmonton, AB and is a core-member of Ociciwan Contemporary Art Collective. The Independent Media Arts Alliance (IMAA) in partnership with the National Indigenous Media Arts Coalition (NIMAC) are pleased to announce that the National Indigenous Media Arts Conference will take place June 13-15, 2018 in Saskatoon, SK. This joint NIMAC–IMAA summit will foreground issues of concern to the Indigenous media arts community from across Canada. It will feature keynote addresses, panel discussions, workshops, performances, exhibitions and screenings.The conference will take place at Wanuskewin Heritage Park, about 15 minutes outside of the city, along with satellite programming in various venues around Saskatoon. We look forward to seeing you all in Saskatoon!